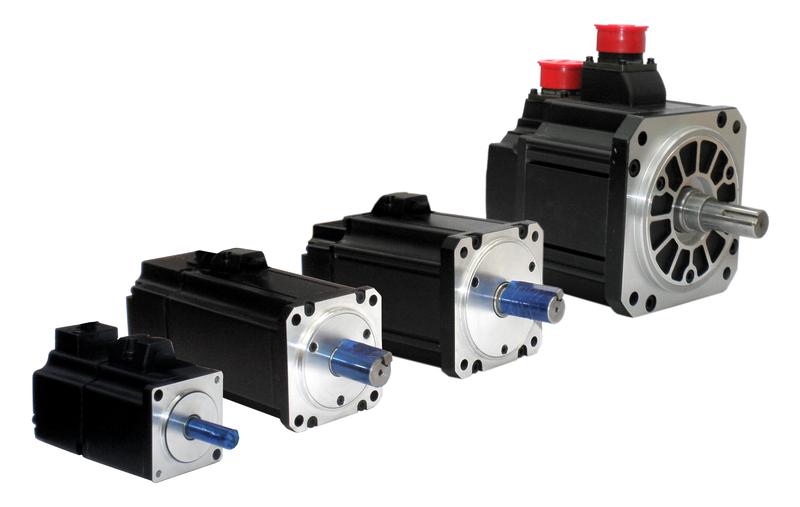 Motion Control Products offers APM range servo motors for the industrial markets. With the power range from 0.03kW to 11kW, our servo motors fitted with or without encoders offer high-end features and performance that are highly cost-effective. The offering supports the need for quiet and reliable systems (audible and electrical).